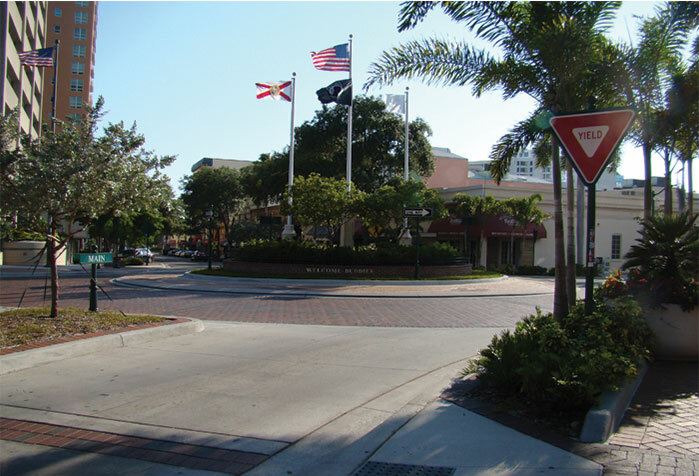 This complex intersection project consisted of removing an existing signalized intersection in downtown where five roadways converged. 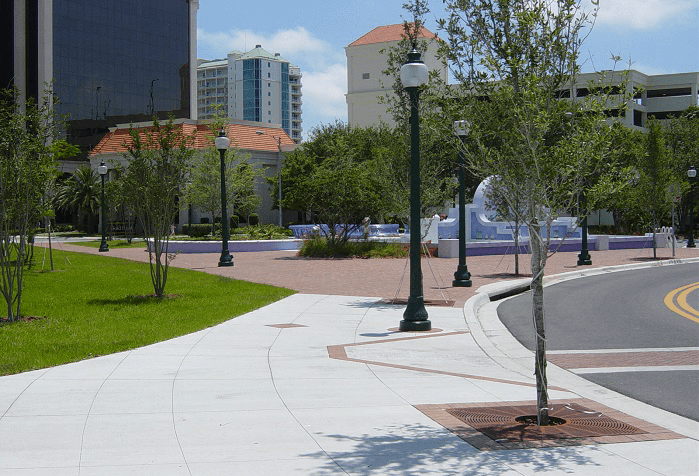 The plans called for the Swift Team to re-build the entire area into a roundabout with a park located in the actual roundabout. 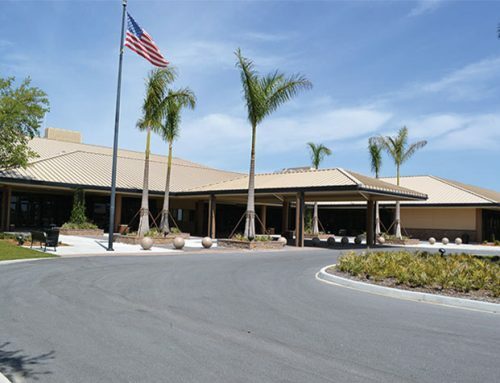 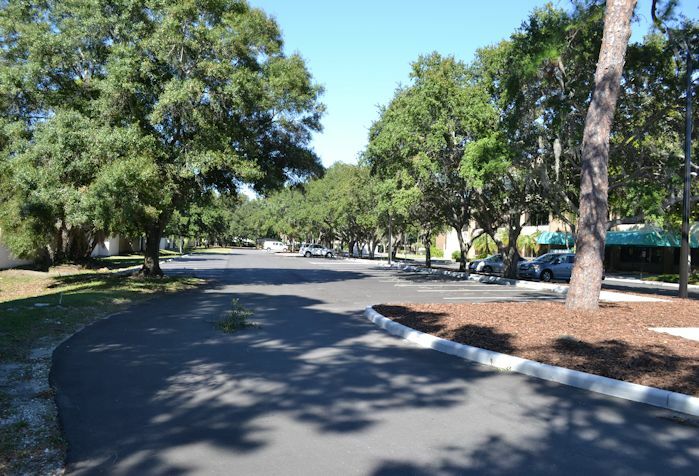 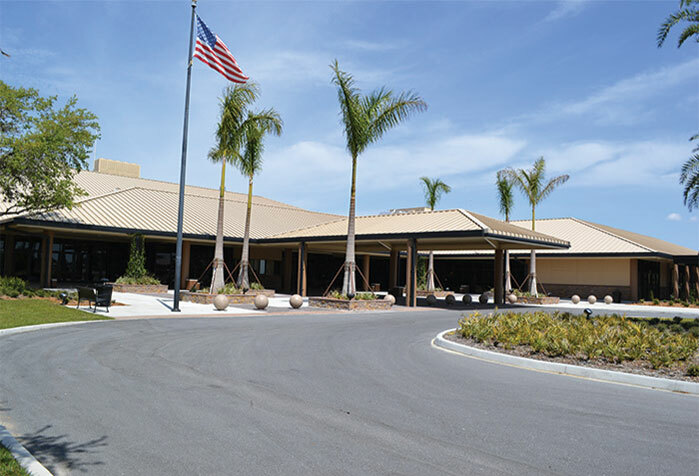 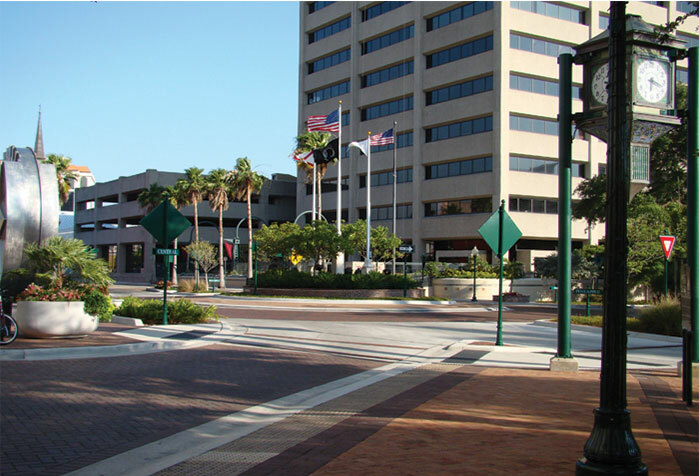 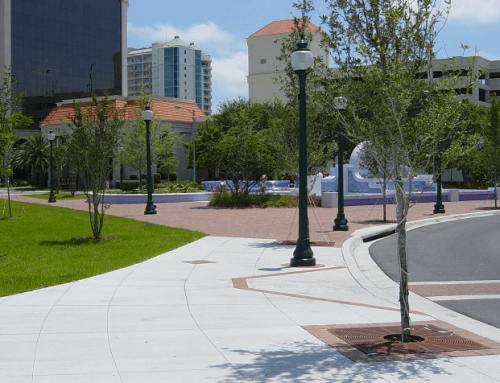 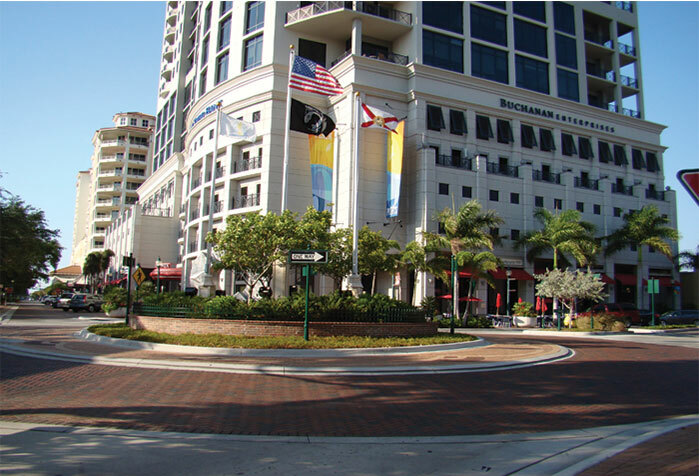 The work included underground utilities, new curb and sidewalks, concrete paving and brick pavers in the roadway, raised planters with brick facing and coping, landscape, irrigation, decorative lighting, flag poles and aluminum fencing. 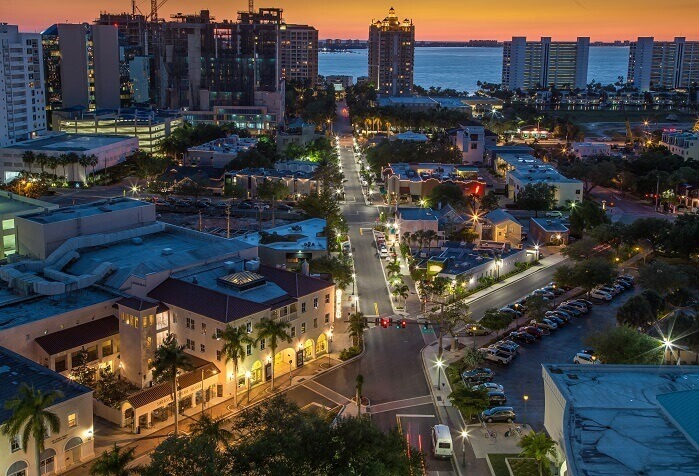 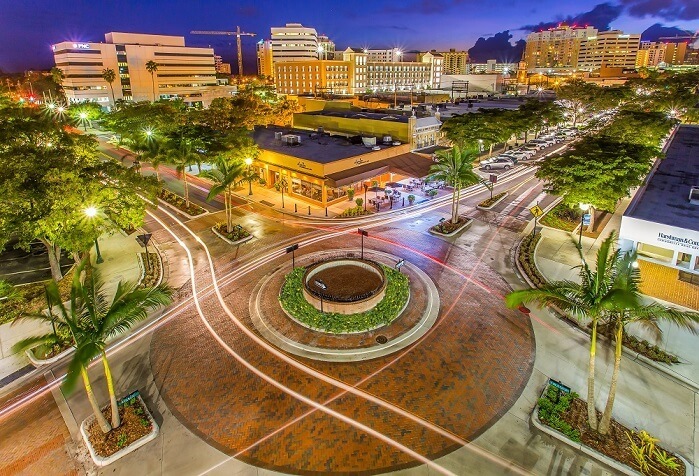 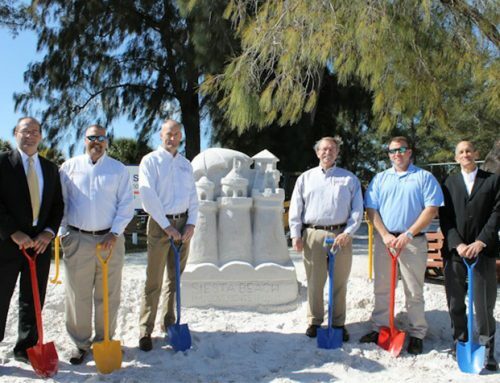 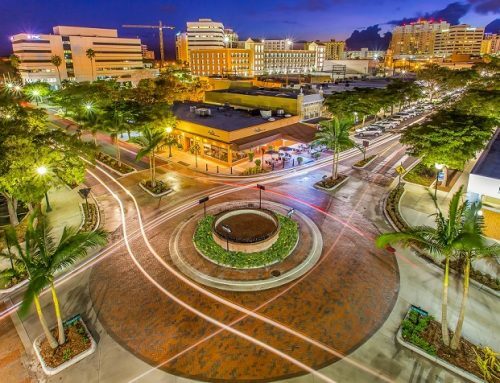 Through detailed planning and teamwork with the project team and the City of Sarasota, Jon F. Swift was able to deliver the critical phases of the project well ahead of schedule much to the delight of affected local business owners.